Plaza Inn's painting of Popocatépetl and Iztaccíhuatl. Learn more. Our Monday special is cocido, a flavorful soup with veggies and meat. Made with your favorite tequila, or have the house special. 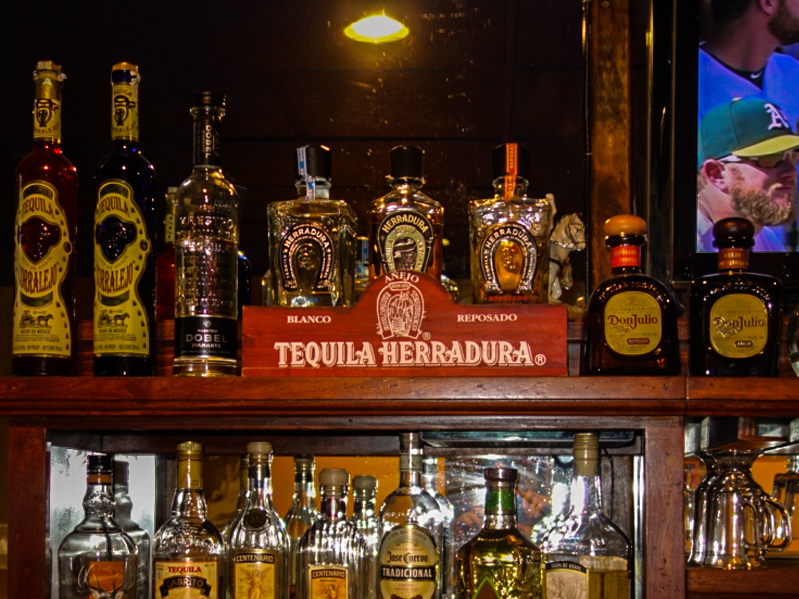 From enchiladas, tacos, and chile rellenos to menudo on weekends, we have the classics.